Details have emerged that the police have lied that Chilanga MP Keith Mukata was with his wife when he murdered a security guard. But according to Mukta’s family members, this is not true. Mukata’s wife is named Marico and she is coloured. She is the one in the picture with Mukata. The two coloured kids are for Mukata and Marico, the current wife. 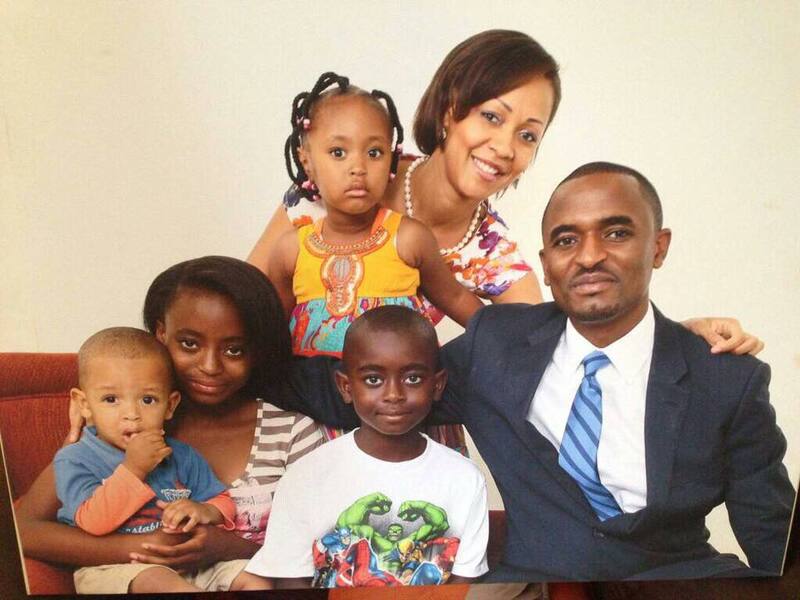 The other two children are for Mukata with his ex-wife Gertrude Musyani, the legal counsel of FNB. Mukata divorced Gertrude Musyani in 2011. Chamine Musonda, the woman who has been arrested together with Mukata is just a concubine. He started dating her a few weeks ago. Charmaine Musonda and Kuwani have two children. If the police can miss or twist such basic facts, what else have they missed or twisted?